Girl Talk. Let's talk about our monthly visitor. Back then, I used to have an irregular cycle, a month-long menstruation, and my flow was abnormally profuse so we had it checked with my OB-GYN. It turned out I had a hormonal imbalance so she prescribed me with birth control pills and in effect, it shortened my period to the "normal" duration of five days (thank goodness!) but my flow was still heavy. It also gave me the "usual" premenstrual symptoms that I never had before. I had hormonal acne, my emotions were everywhere, and most of all, I had menstrual cramps. And the latter's just the worst part you know. But I never had a problem with it when I discovered Jeunesse Anion Napkin. Before anything else, I just want to let you know that I recently received Jeunesse Anion products as a gift. But let's be clear that this is not a sponsored post in any way. I chose to write this at my own discretion simply because I have been personally using it for a while already and because it's the only sanitary pad brand that I have ever trusted. Over the years, I have been jumping from one brand of sanitary pad to another but none has ever made me stick to it. 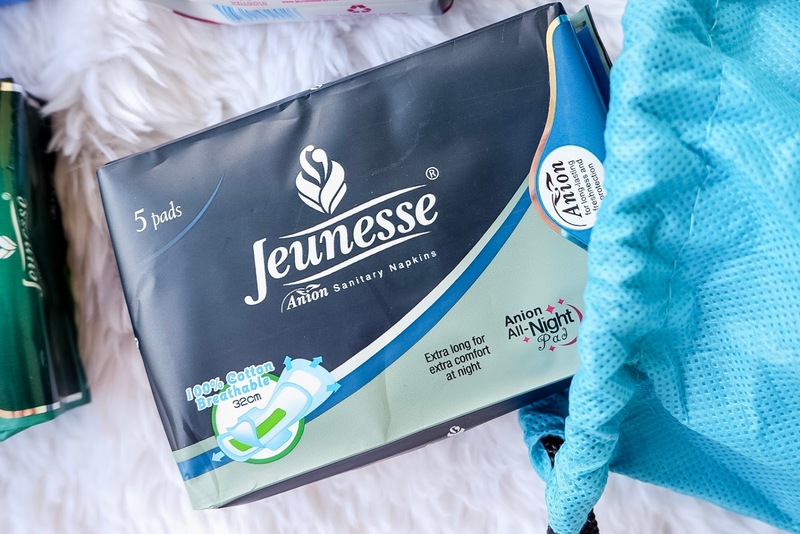 That's why I'm glad to have discovered this brand and here I am sharing to you the why I love using Jeunesse Anion Sanitary Napkins. Minimized menstrual discomforts - The most important factor that makes Jeunesse Anion different from all the other brands I have tried is the special Anion chip. I can't give you a detailed information about what an anion is but you can read it here. And one of the positive effects that the anion brings is it really helps in minimizing the discomfort from the menstrual cramps and dysmenorrhea I experience monthly. 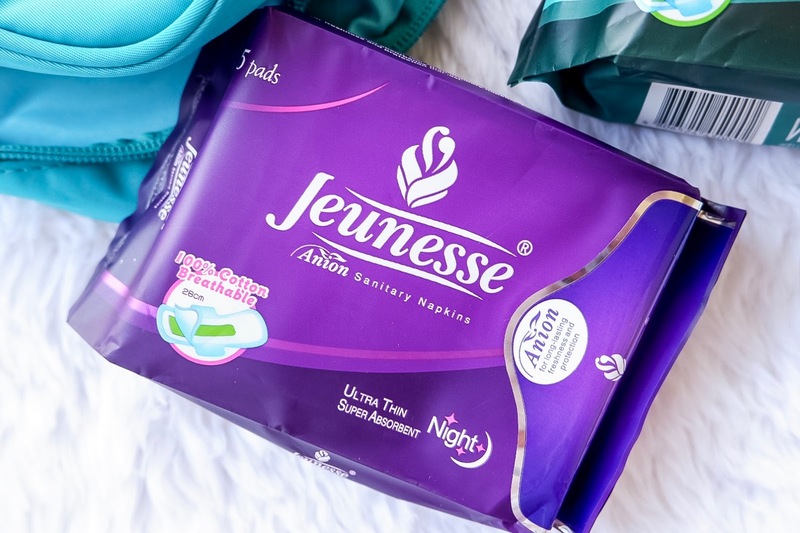 The pain is greatly bearable compared to the time when I haven't used Jeunesse Anion Sanitary Napkins. And there is no kidding here. I really felt the difference when I first started using the pads which is the main reason I stuck with the brand. Leak-free anytime of the day - As I have mentioned, my menstrual flow is really heavy so I used to wear baby diapers (don't judge me!) on my second and third days because these days are the heaviest. And I even used night pads during the day. Hah! Imagine that. 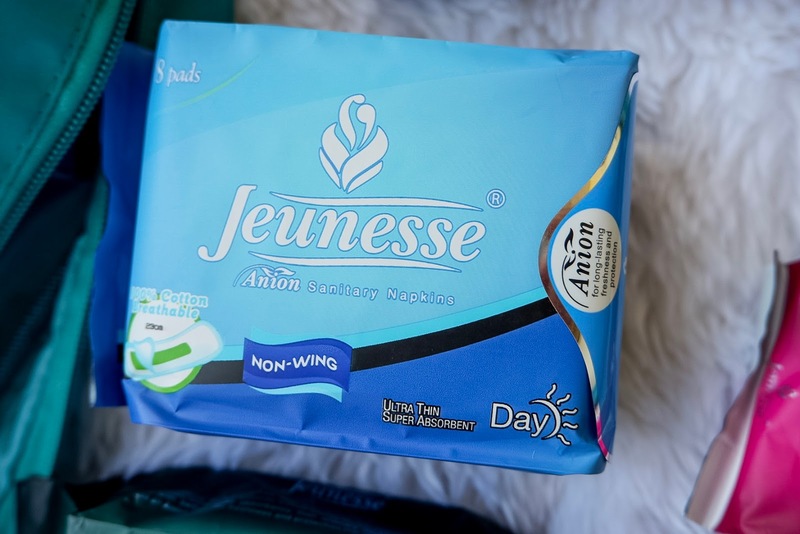 Although the pads of Jeunesse Anion are thin, which made me really skeptical in trying it, it was worth the try. I never imagined their ultra thin pads to be so powerful. Haha! Back when I used diapers, I always woke up with huge leaks (eww!) and it's just gross. TMI, sorry! But with the Jeunesse Anion All-Night Pad, to be honest, I never had any leak issues anymore. I swear! This is because each pad has a super absorbent polymer that gives superior liquid retention so it is guaranteed that there will be no leaks for you anytime of the day. Another reason I fully switched to this brand. Ultra thin pads - Whenever my monthly visitor comes, I always bring with me one pack of sanitary pads every single day. This is because I got used to changing pads every 2-3 hours. So anyway, my bag gets bulky because of that one pack. But with Jeunesse Anion ultra thin pads, a day pack which contains eight pads, can already fit into my bag without it being bulky. It can even fit in my small sling bag which makes it a perfect travel essential too! Lastly, I don't like the feeling that you're wearing something down there and with the ultra thin pads it feels like I'm not wearing anything and it makes it even more comfortable to move and do my usual daily activities. Takes away the icky feeling and eliminates unwanted odor - Have you ever experienced smelling a little fishy in the middle of the day? Because I have. It usually happens when I lose track of time and it had already been past my set schedule of changing my pads. But then again, with my Jeunesse Anion Napkin, that stinky odor and icky feeling is no longer an issue for me. The top layer of each pad is made of a special non-woven material with quick-absorbing properties that sip away moisture and wetness making you feel dry and fresh all the time. On the other hand, the bottom layer of the pad is made of breathable material that lets air flow freely that helps take away the wet and icky feeling. The anion strip also acts as a natural deodorizer which greatly helps in eliminating the bacteria and the unwanted odor. So even if I get past my changing schedule, I'm no longer worried of smelling fishy and feeling gross. Haha. There you have it. 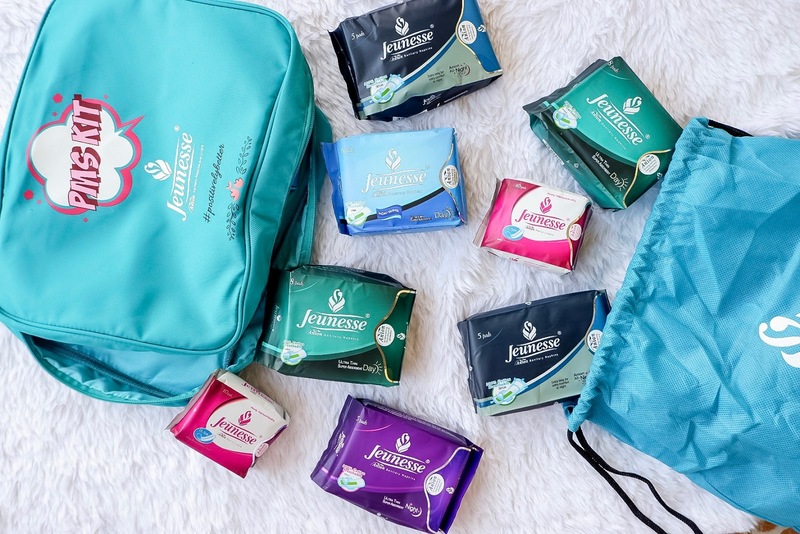 Above are the reasons I love Jeunesse Anion Sanitary Napkin, why I continue to love it, and why I will never look back to the brands I have tried before. You can try it at least if you're still unsure after reading my post. Jeunesse Anion is currently available at Watsons, selected Mercury Drug and South Star Drug outlets, SM department store's health and beauty section, Robinson's Supermarket and selected department stores, Shopwise, Rustan's Supermarket, selected Metro Gaisano outlets, and other selected stores in Visayas and Mindanao. You can also buy them online through www.lazada.com.ph or www.shopee.ph. For more information about their products, visit their website at www.jeunesseanion.com. 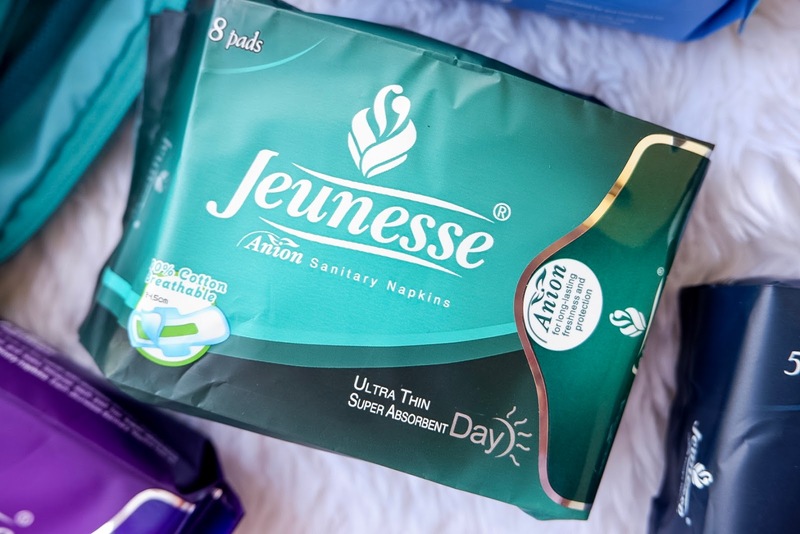 We all have unique menstruation stories and experiences but Jeunesse Anion got you covered as they have a variety of anion pads for any kind of situation and any time of the day. How about you? What's your menstruation story? 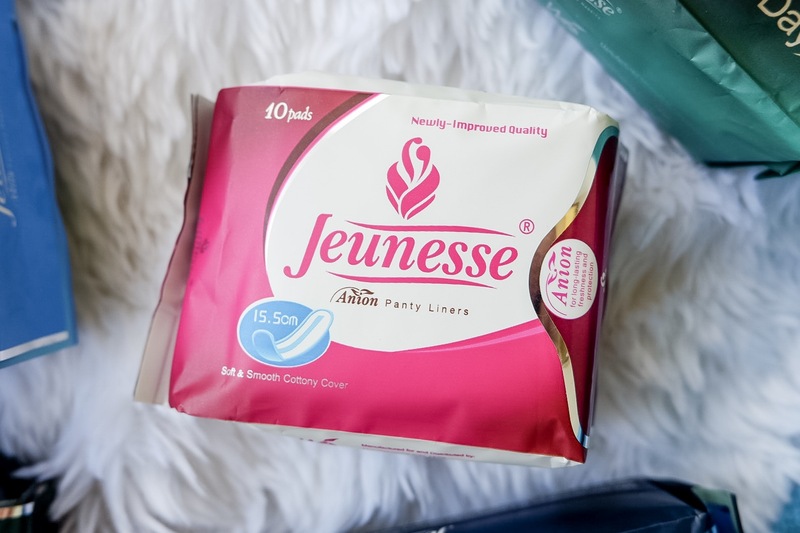 Have you tried using Jeunesse Anion Sanitary Napkin too?